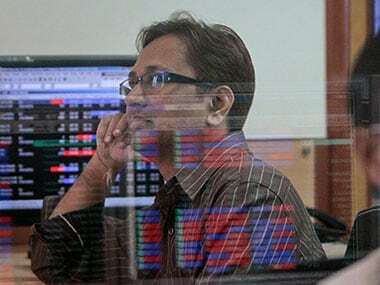 Mumbai: The BSE benchmark Sensex rose by about 288 points and the NSE Nifty claimed the 10,800-mark, in early trade on Monday, extending gains for the second straight session on continued buying by domestic investors and positive cues in global markets. The 30-share index rose 287.74 points, or 0.81 percent, to 35,982.84 after hitting a high of 36,033.20. The gauge had gained 181.39 points in the previous session. The NSE Nifty too edged higher by 84.90 points, or 0.79 percent, to 10,812.25. Sectoral indices led by metal, consumer durables, capital goods, IT, bankex, healthcare, infrastructure and power were trading higher by up to 1.75 percent. 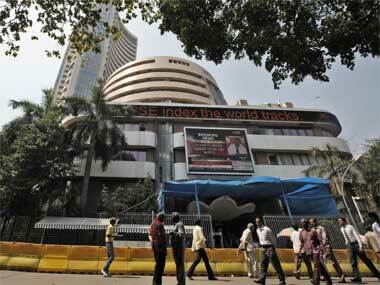 Vedanta Ltd emerged as top gainer in the Sensex kitty rising by 2.56 percent, followed by Tata Steel at 2.31 percent. 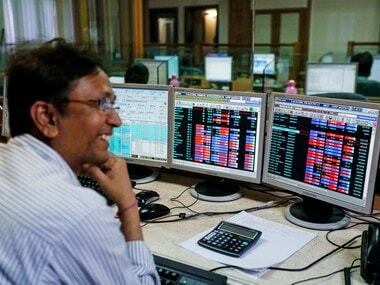 Other gainers include Tata Motors, Yes Bank, Axis Bank, Maruti Suzuki, HCL Tech, IndusInd Bank, RIL, M&M, Sun Pharma, ITC Ltd, L&T, Bharti Airtel, TCS, SBI, Infosys, HDFC Bank and HDFC Ltd, rising by up to 2.30 percent. Among other Asian markets, Japan's Nikkei was trading higher by 2.82 percent, while Hong Kong's Hang Seng gained 0.76 percent in their early deals. The Shanghai Composite index was up by 0.49 percent.